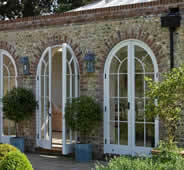 Our Classical designs are based on symmetry and balance. 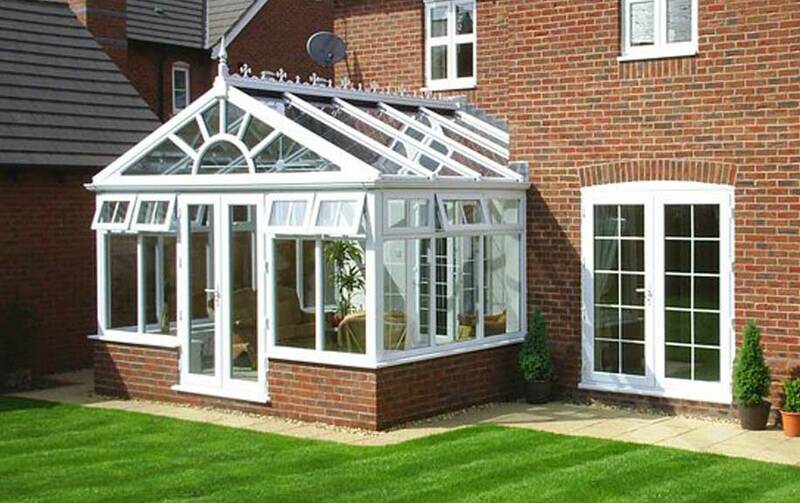 We combine elegance and architectural interest to add a beautifully styled room to best complement your home. 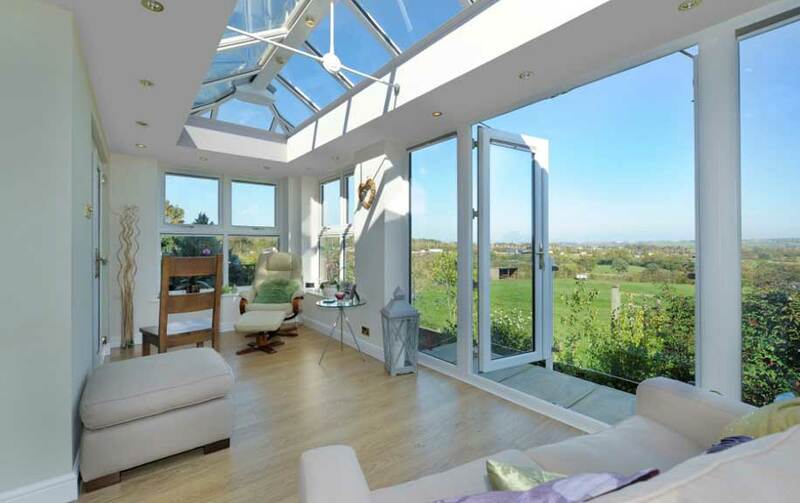 Our Contemporary designs are distinguised by simple, uncluttered spaces with smooth, clean lines and artistic flair providing a chic environment for open plan living and offering a perfect haven with a modern twist. 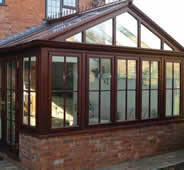 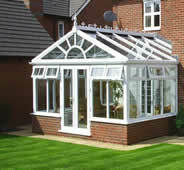 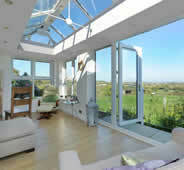 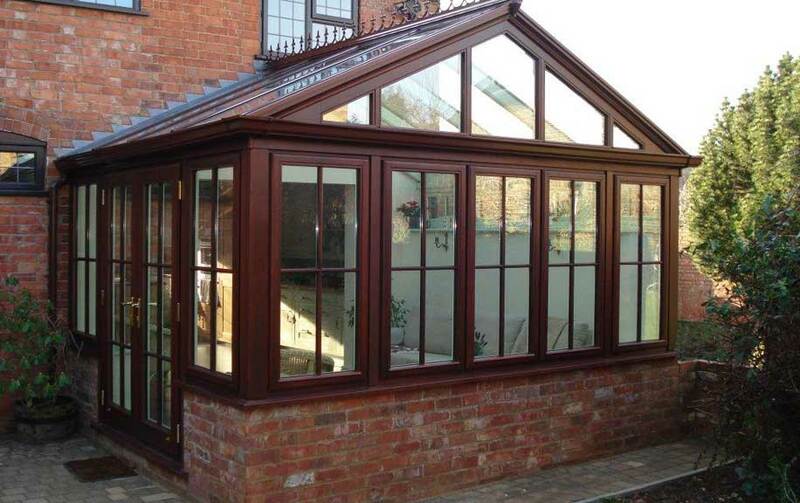 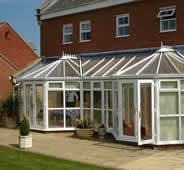 An Orangery makes a special addition to any home. 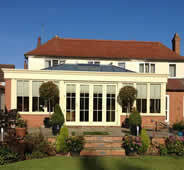 They are fast growing in popularity to become the preferred option to create a spectacular new glazed extension to your home. 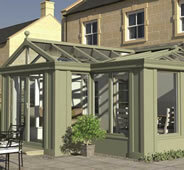 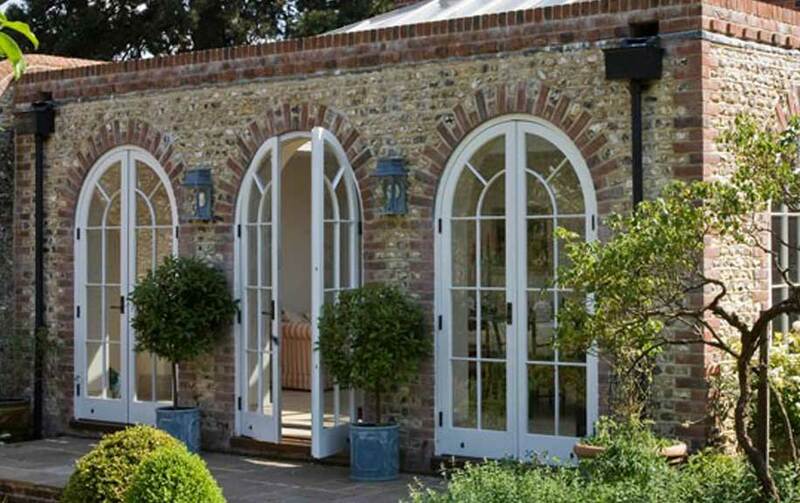 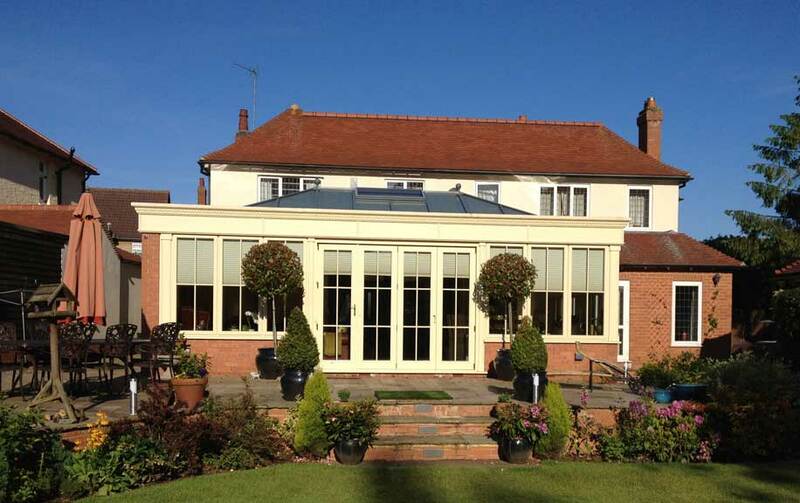 Be it classical or contemporary, our orangeries evoke timeless charm, providing wonderfully light and airy spaces. 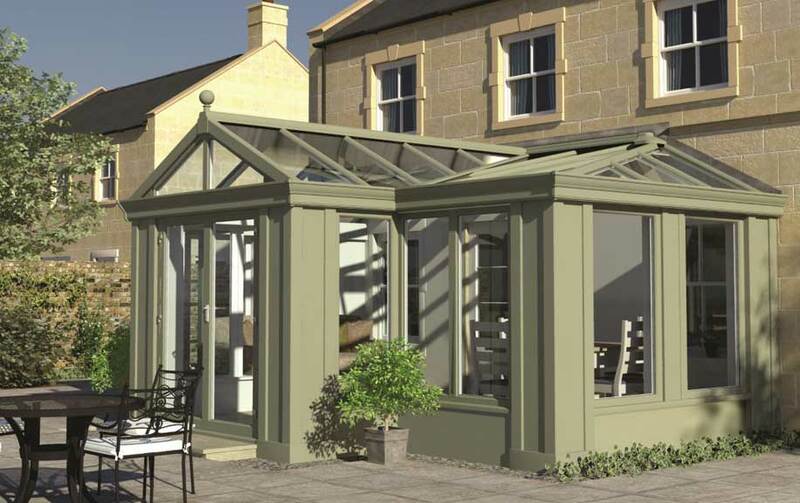 With a sympathetic design they can create a luxurious dining and living space and can be as individual as you are.